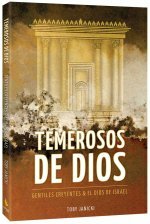 Esta primera edición al español en 2018, contiene tres nuevos capítulos y un apéndice. 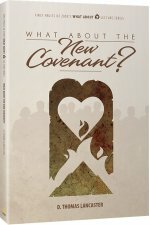 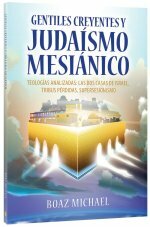 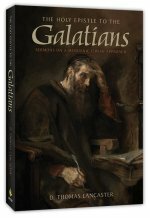 El nuevo material explica cómo se aplica la Torá a los gentiles creyentes en Jesús, a través de la exploración de algunas enseñanzas que tratan este tema en el Nuevo Testamento. 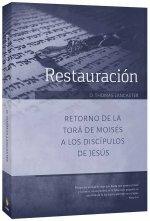 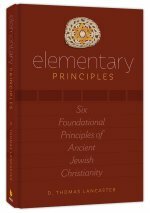 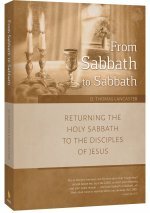 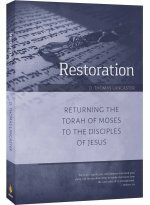 In Elementary Principles, D. Thomas Lancaster takes readers back to first-century Messianic Judaism to explore what he calls “an apostolic catechism," the foundational basics of discipleship to Jesus of Nazareth. 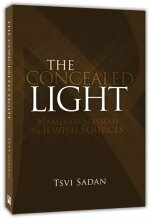 Think you know it all already? 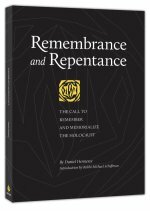 Get ready to rethink your religion. 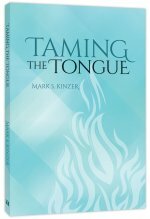 This book of “basics" challenges common Christian assumptions while laying out clear, biblical definitions for all followers of Jesus. 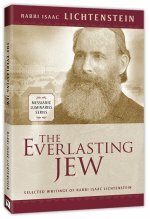 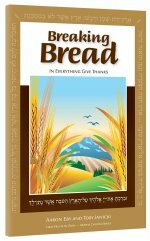 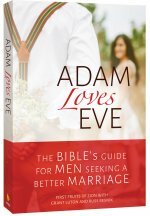 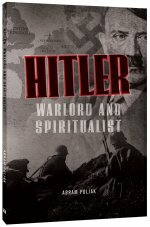 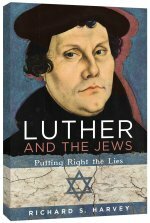 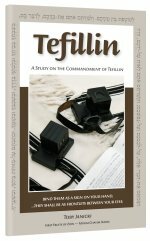 A Supplement to the Book, Biblically Kosher. 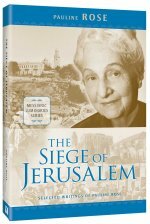 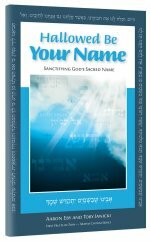 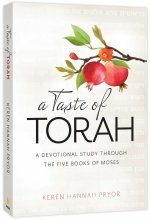 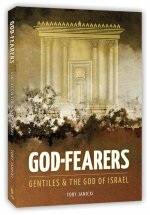 This supplement beautifully illustrates the key ideas of the book, Biblically Kosher, by using excerpts from the book, Scripture passages, and eye-popping photography, all presented in a classy glossy format. 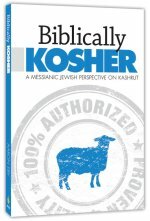 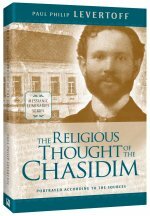 It also offers in a nutshell the key ideas of keeping kosher from a Messianic Jewish perspective and produces a spiritual hunger for more information, which "Biblically Kosher" can ably satisfy. 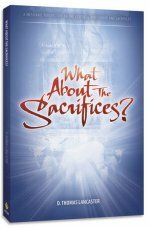 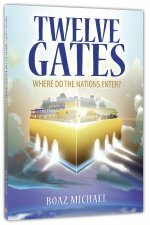 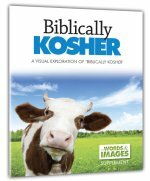 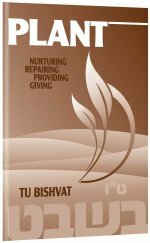 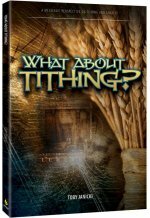 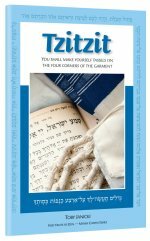 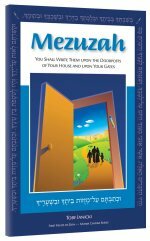 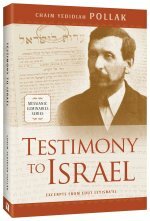 Buy this pictorial supplement to the book, Biblically Kosher, to provide some visual examples and to stimulate conversation or get friends interested in the topic. 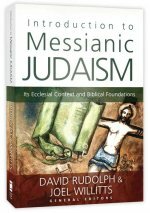 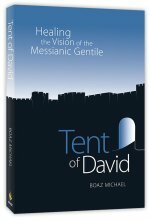 In this comprehensive introduction to Messianic Judaism, David Rudolph and Joel Willitts present a collection of articles by both Messianic Jews and Gentile Christians. 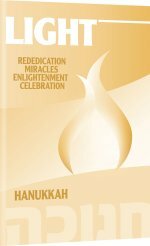 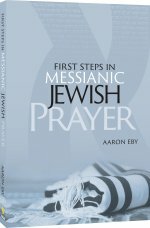 Introduction to Messianic Judaism offers a thorough examination of the ecclesial context and biblical foundations of the Messianic Jewish movement. 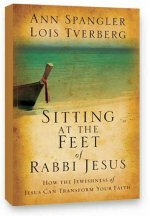 A new book by Ann Spangler and Lois Tverberg, offers fresh insights into the historical Yeshua of Nazareth and the Jewish context of the Gospels. 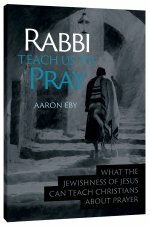 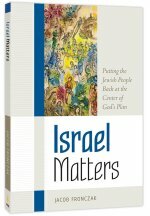 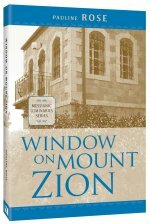 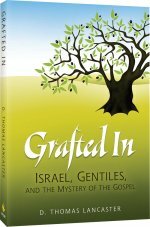 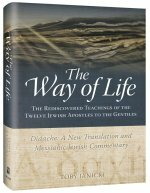 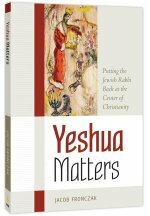 A perfect introduction to Hebrew Roots from a mainstream Christian perspective, a great gift, and an excellent companion piece for the new HaYesod program.